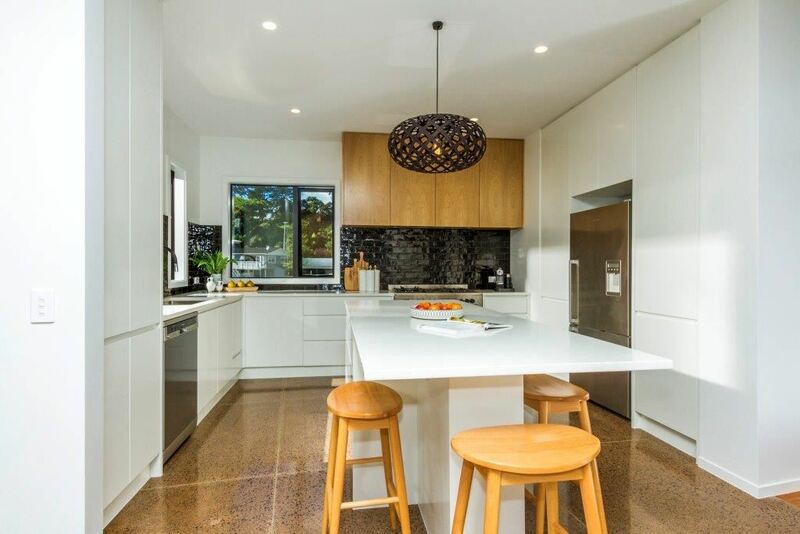 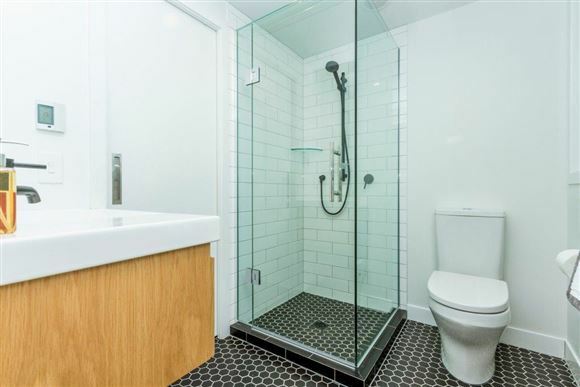 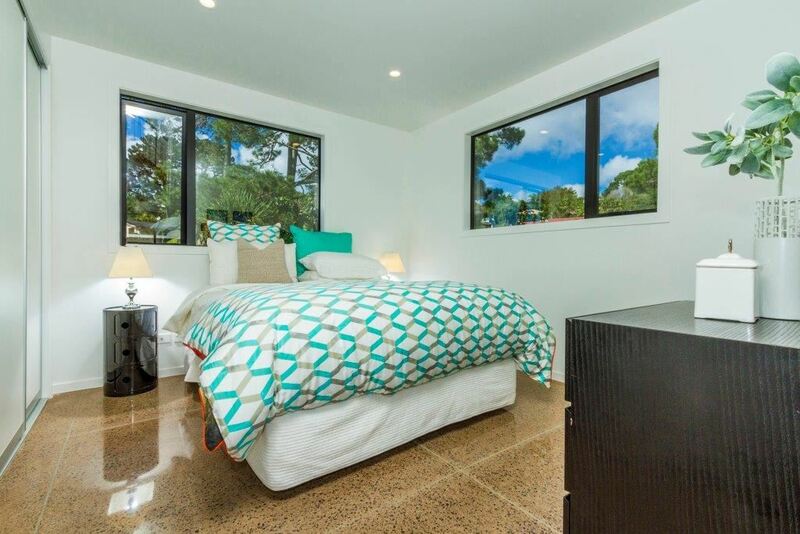 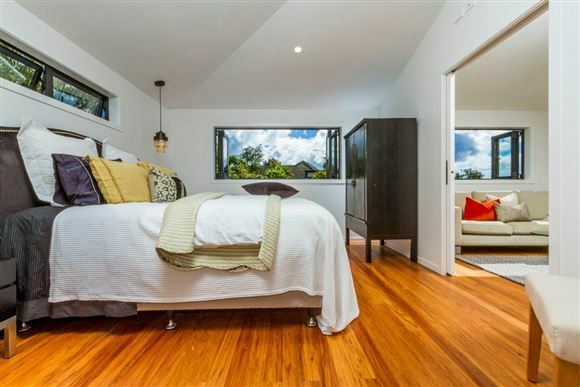 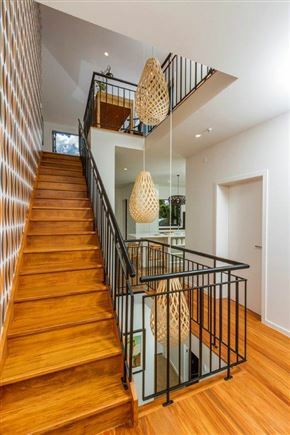 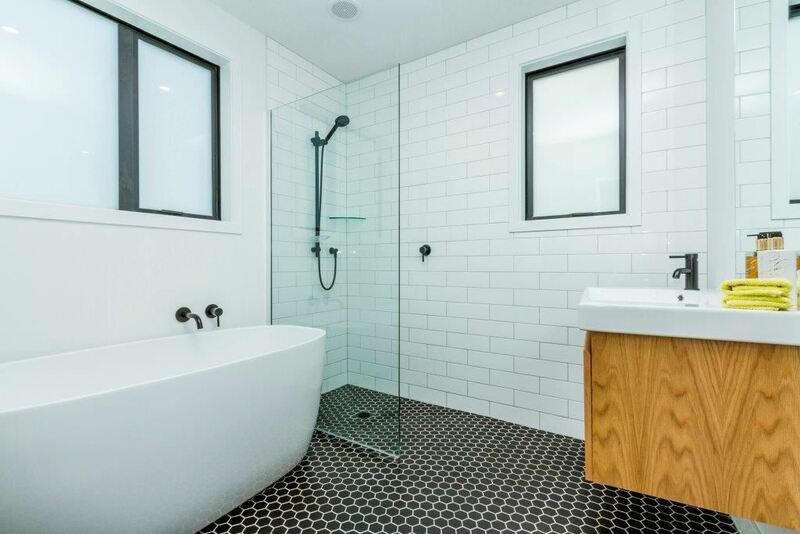 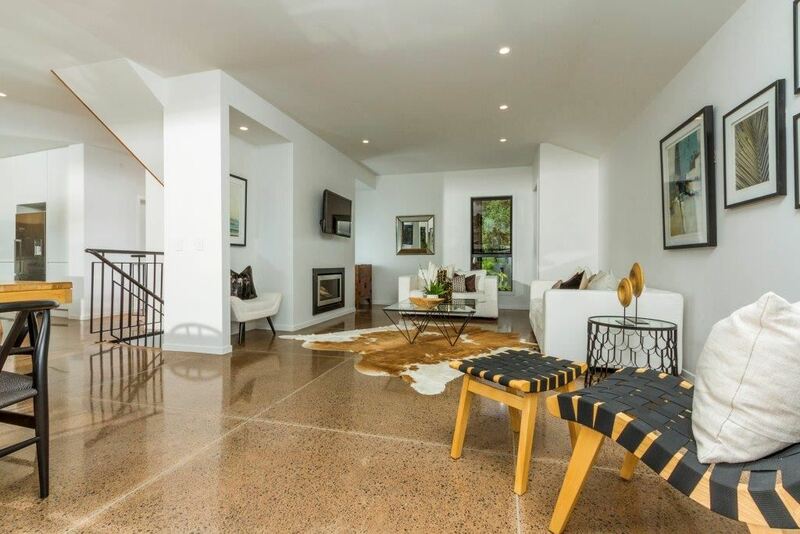 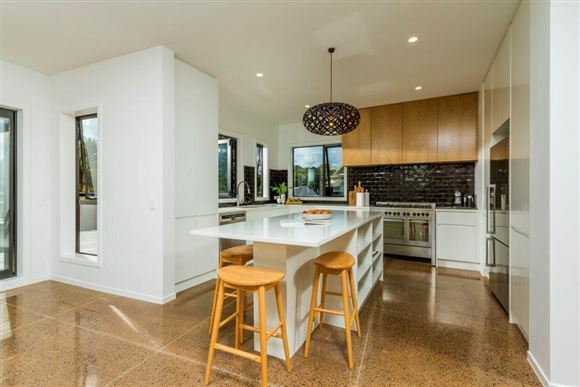 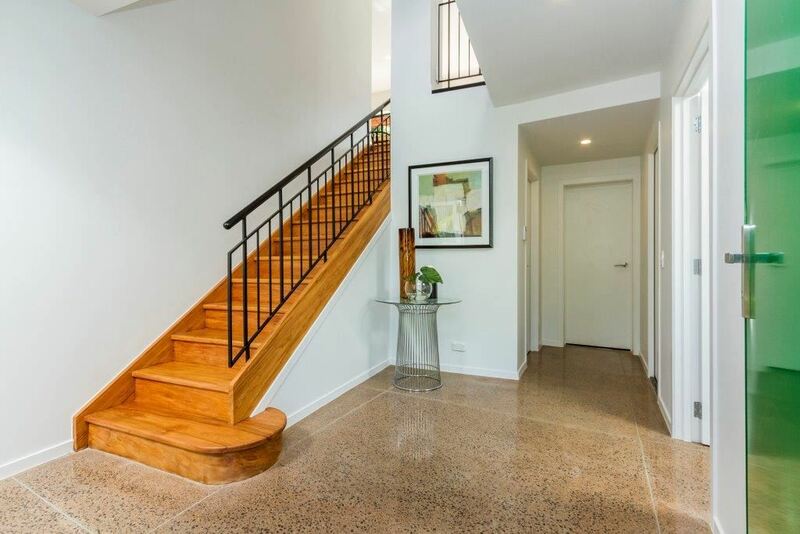 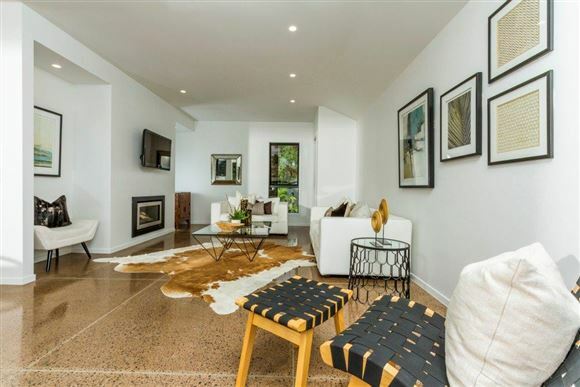 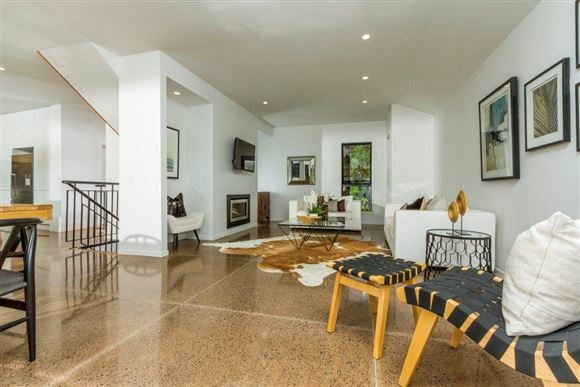 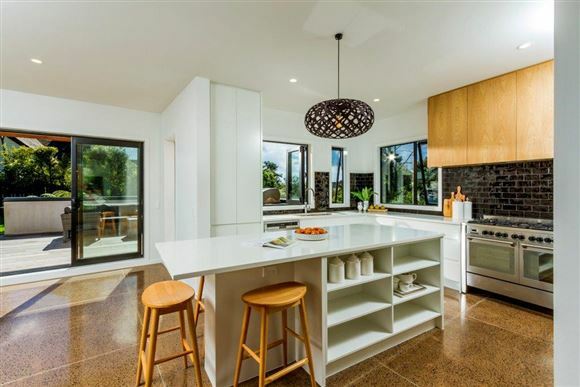 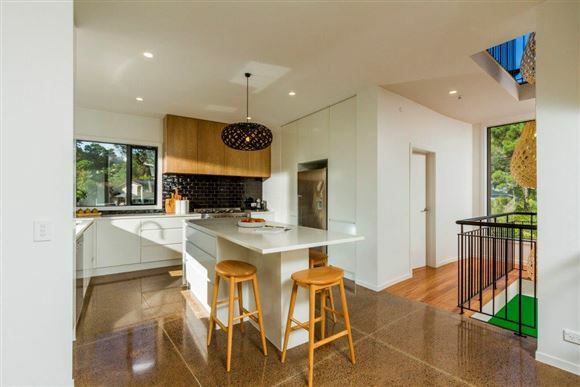 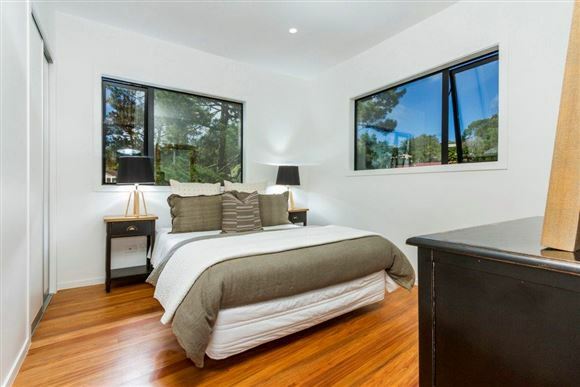 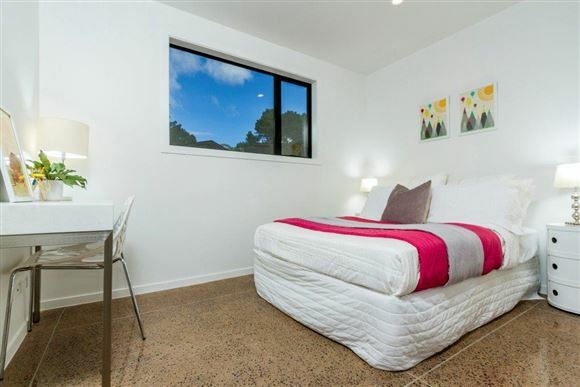 -	Almost totally re-built to impressive standards, delight in rich polished concrete floors, sumptuous free-standing bathtubs, and use throughout of on-point fixtures and fittings. 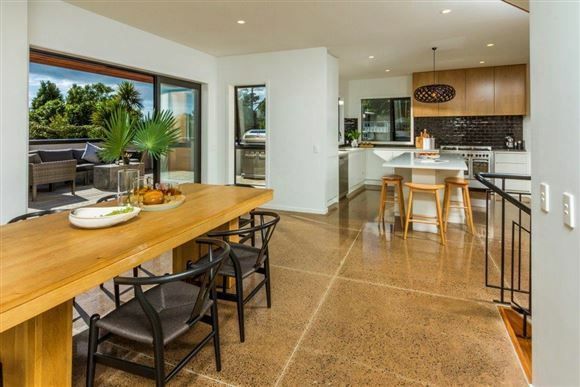 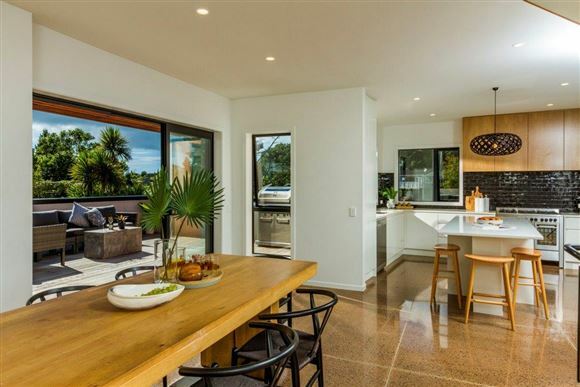 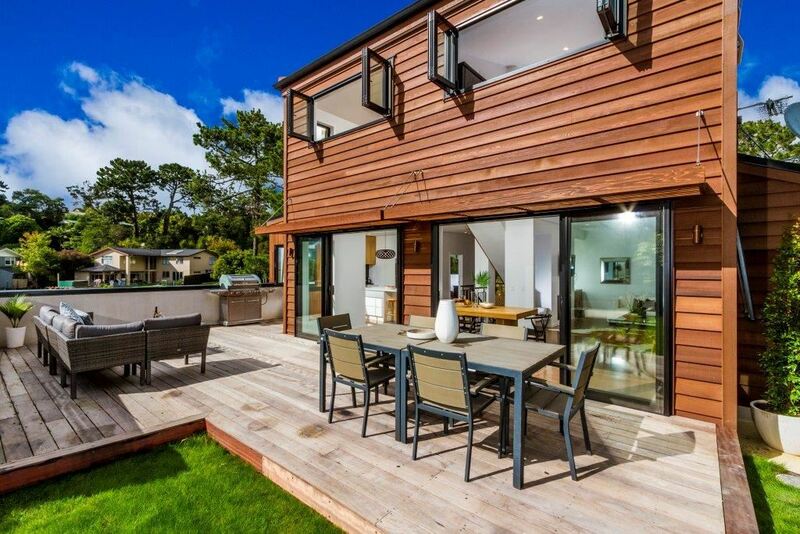 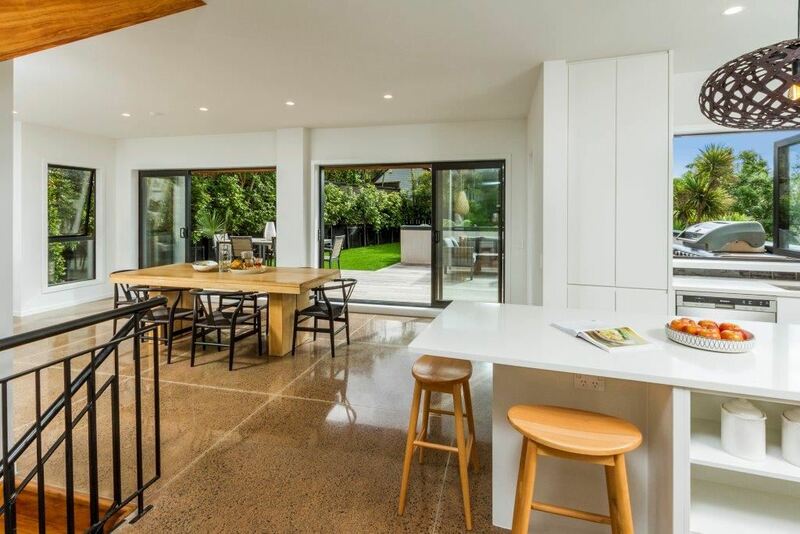 -	Offering stylish, luxuriously-appointed open plan kitchen/dining/living area combined with fabulous indoor outdoor flow, this multi-level home is certainly designed with the entertainer in mind. 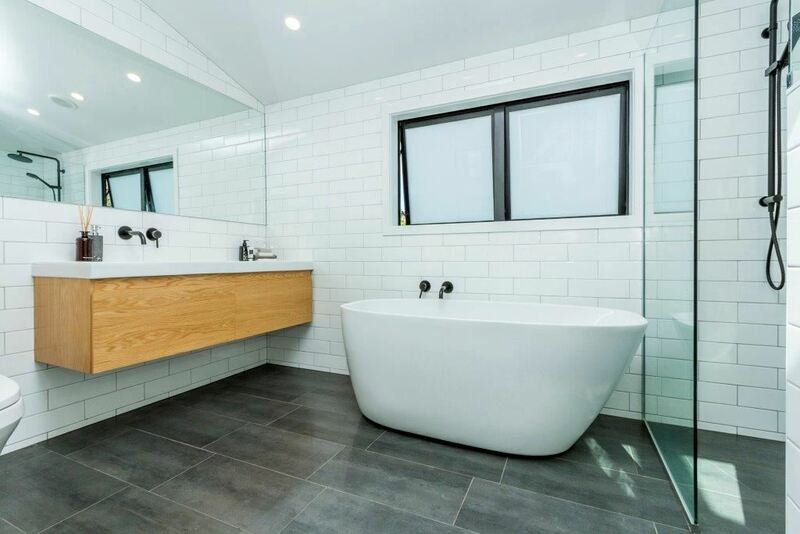 -	Bathrooms on every level, incredible storage and approved plans to extend the concrete block garage further. 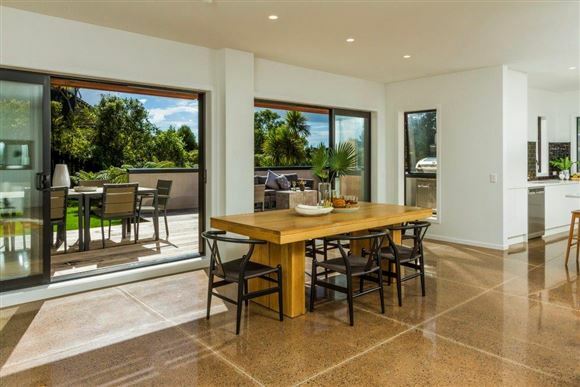 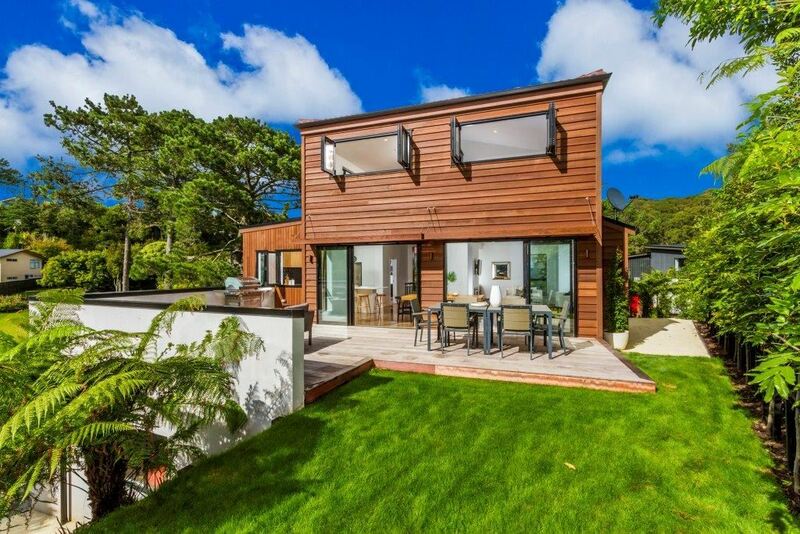 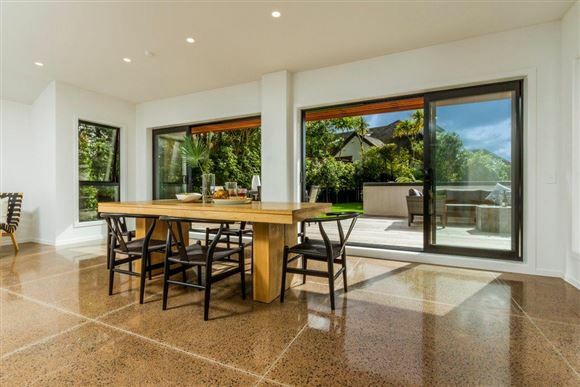 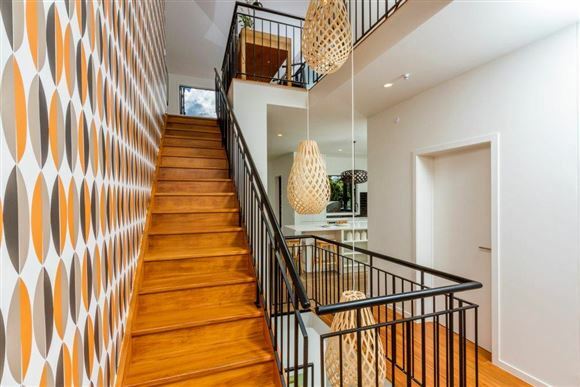 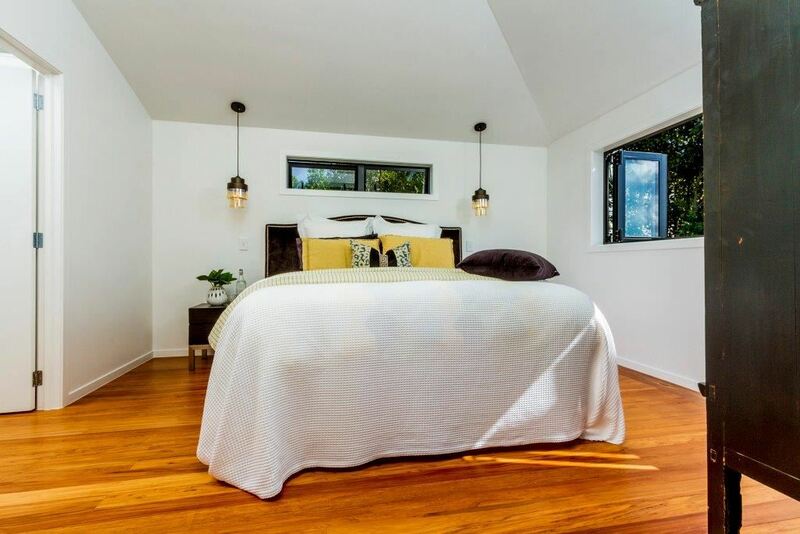 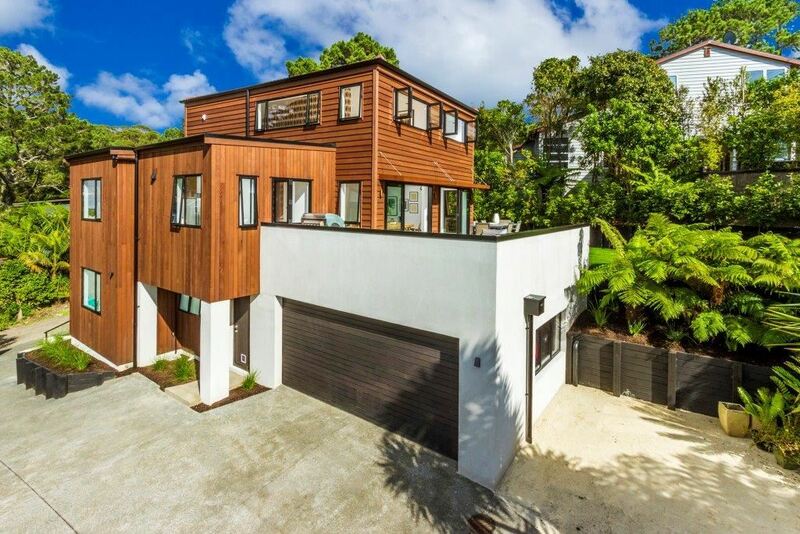 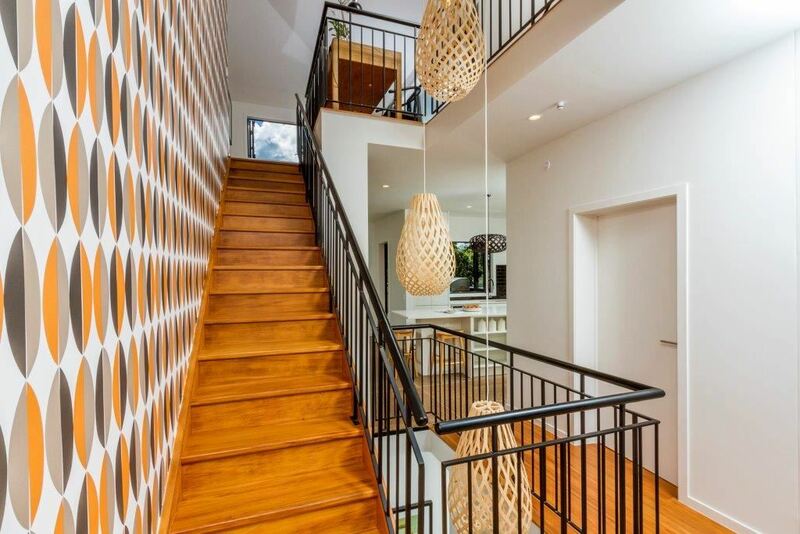 -	Wonderfully private, whisper quiet surroundings this contemporary home's elevated position ensures sun-filled and bright living spaces for all the family. 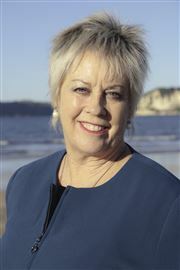 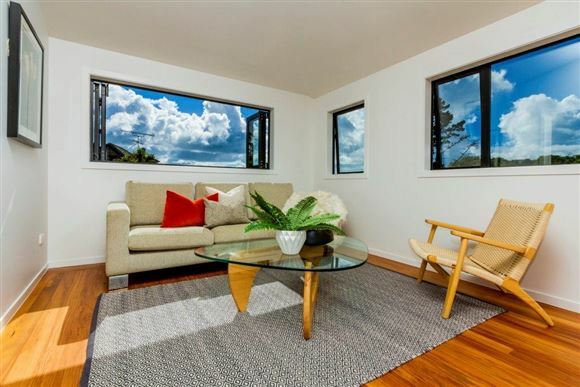 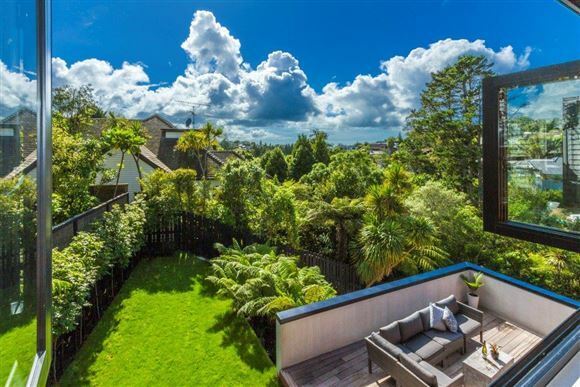 -	Zoned for Campbell's Bay Primary, Murrays Bay Intermediate and double zoned for both Westlake Boys & Girls High Schools and Rangitoto College, this is definitely a home worthy of consideration. -	Once in you won't want to leave. 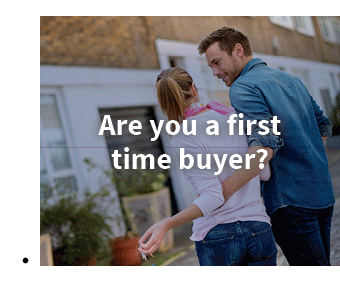 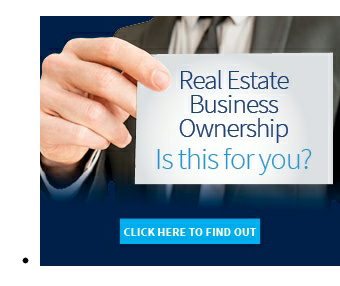 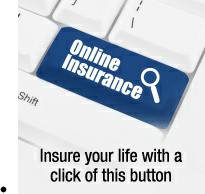 Bring your cheque book and make the call today to secure your future tomorrow!